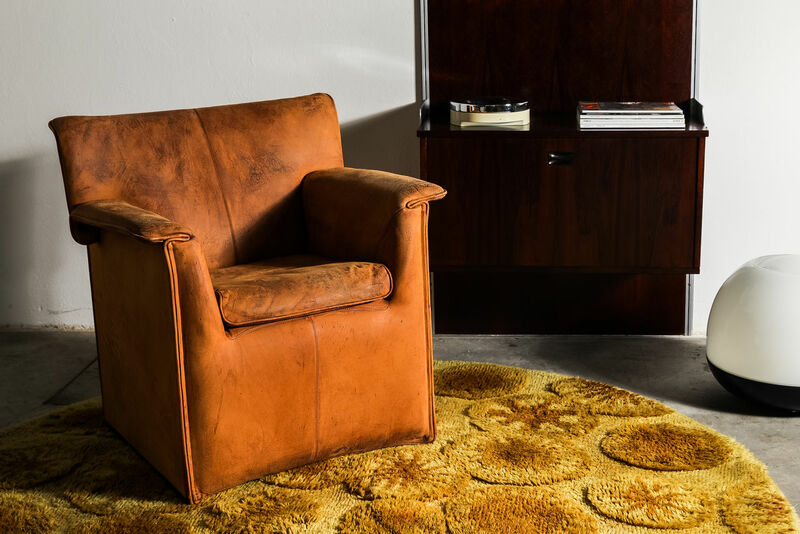 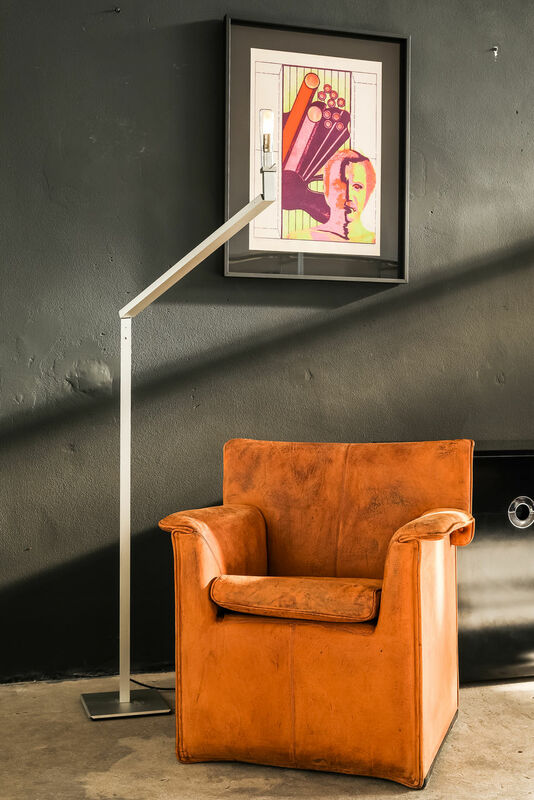 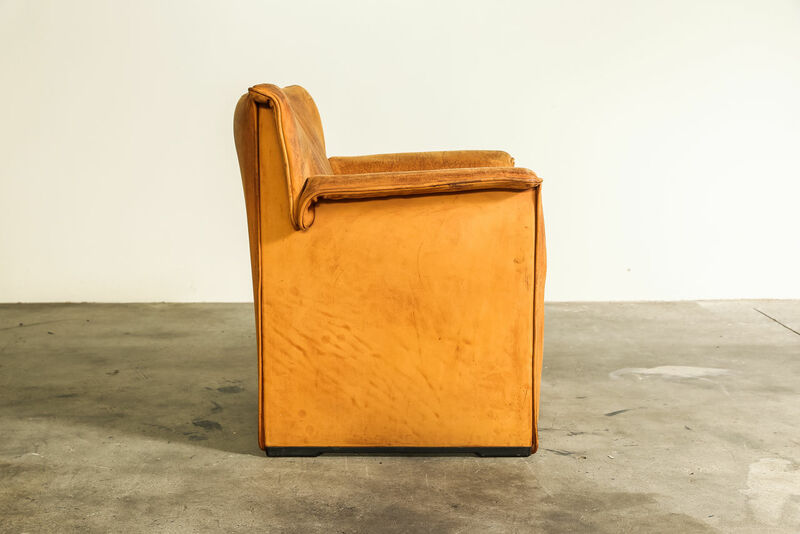 Lauriana Chair by Afra & Tobia Scarpa, 1970 | Castorina & Co.
Afra & Tobia Scarpa designed the "Lauriania" for B&B Italia in 1978. 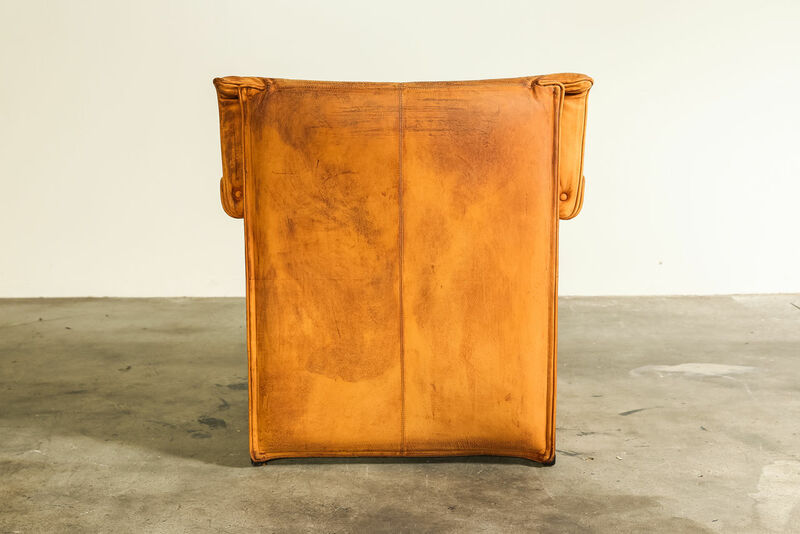 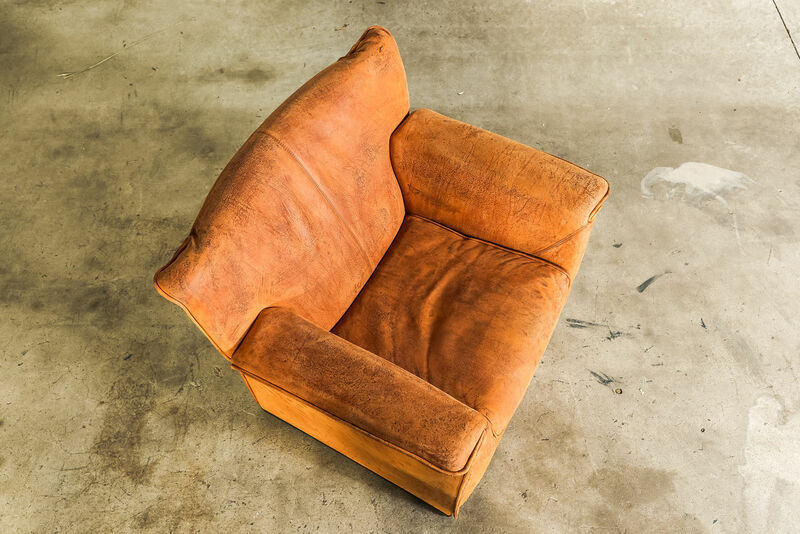 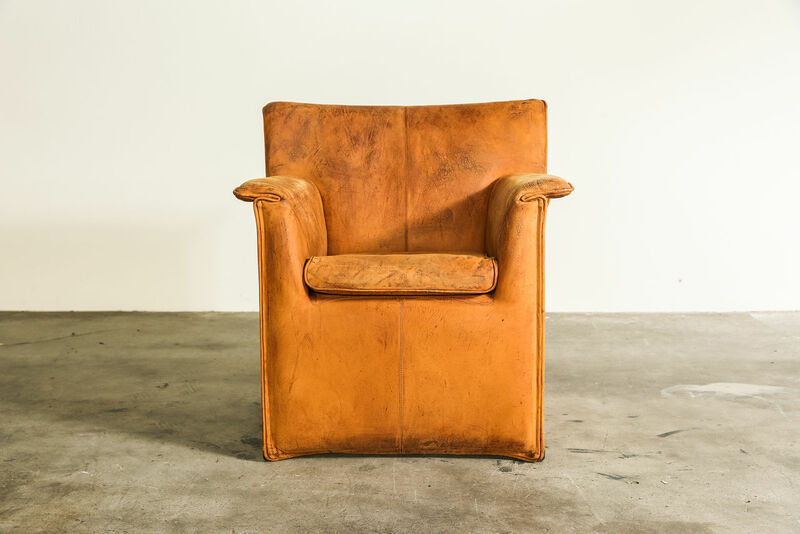 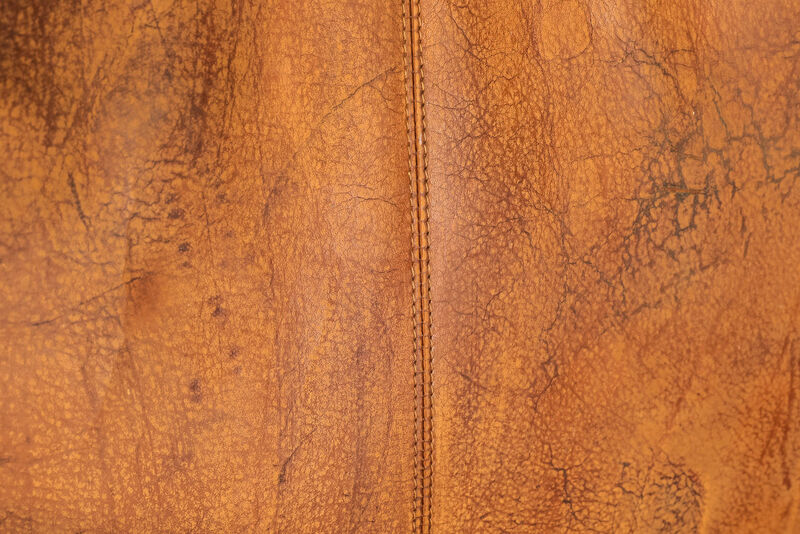 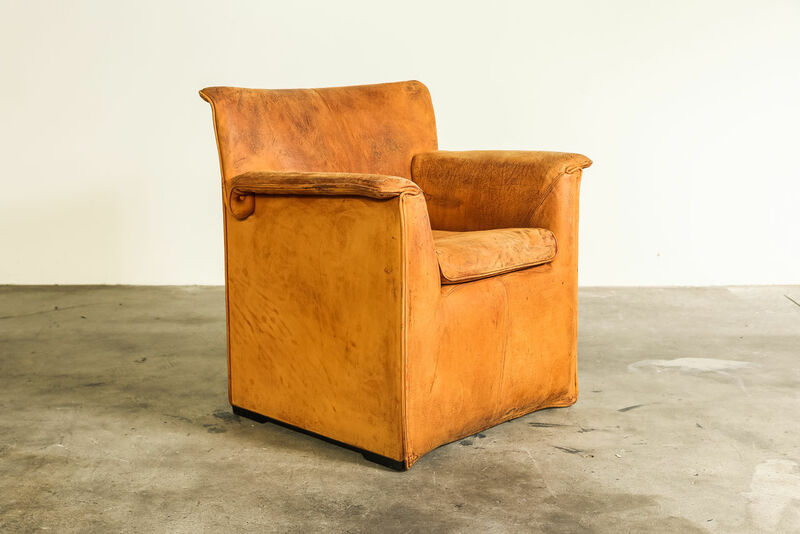 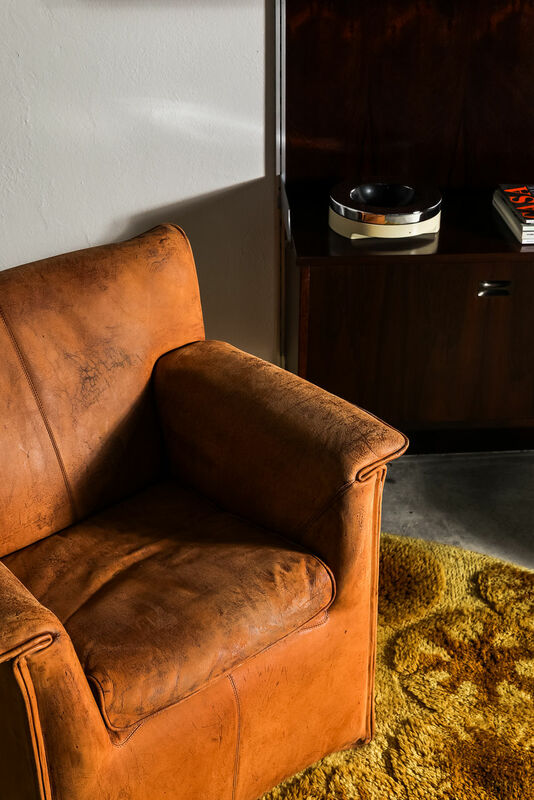 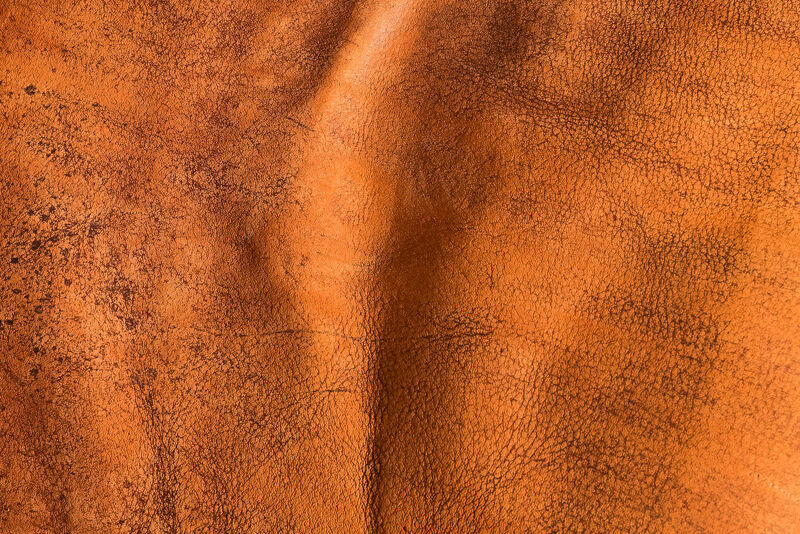 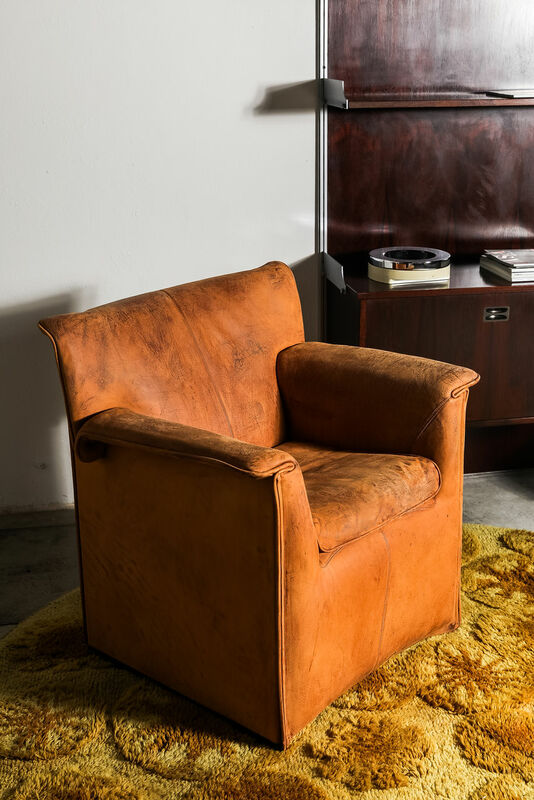 The leather patina on this chairs is simply amazing and can only be achieved through time. 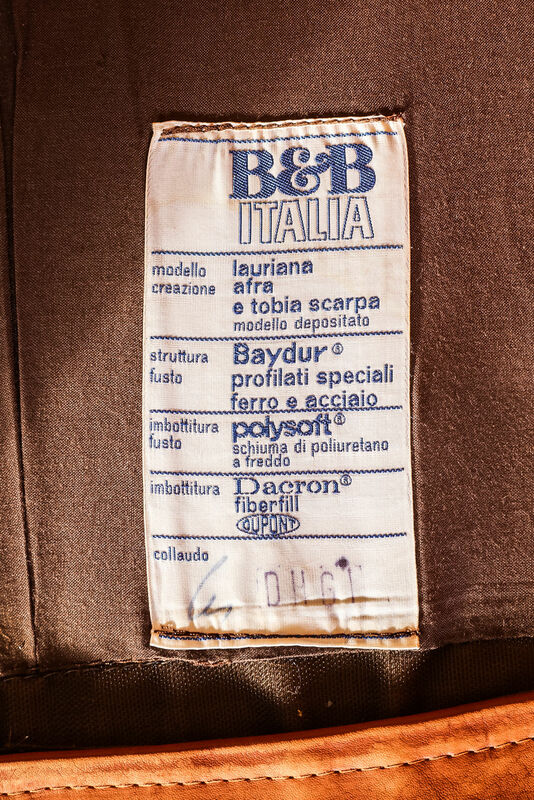 Original makers label is stitched to the underside of the seat.